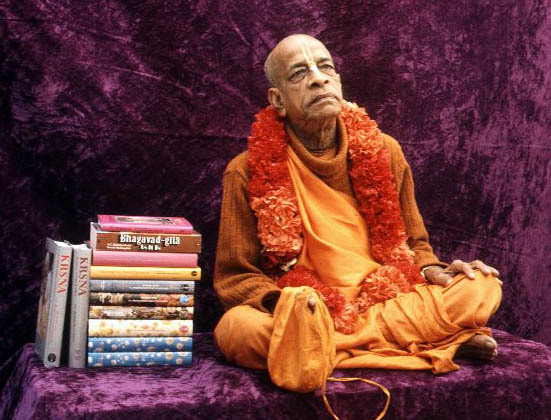 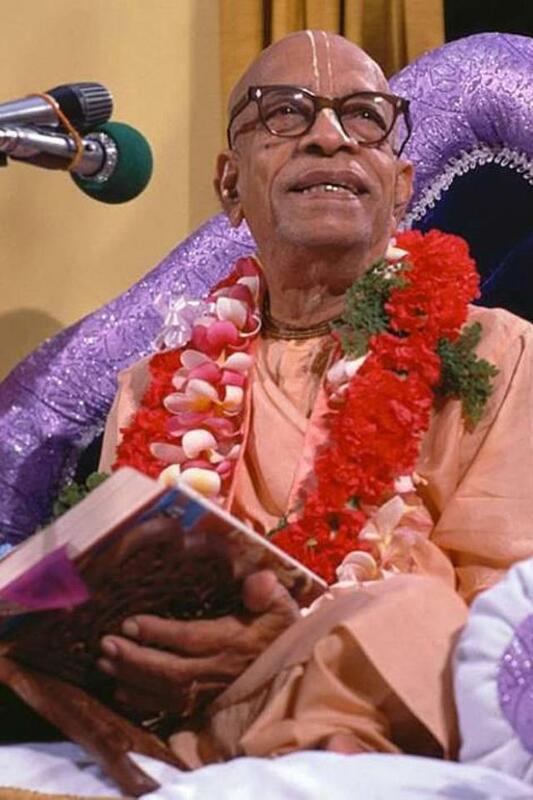 While planning to print the unabridged version of the Bhagavad-gita, Srila Prabhupada often referred to it as the revised and enlarged edition. 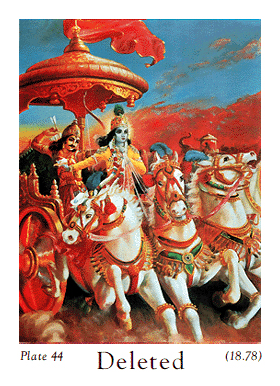 When the BBT published its unauthorized adulterated Gita years later, they would henceforward refer to the 1972 printing as the original edition while calling theirs the revised and enlarged edition. 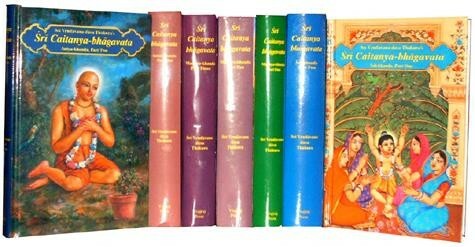 This appears to be a subtle act of deception meant to validate the irreverent practice of changing Srila Prabhupada’s Books.